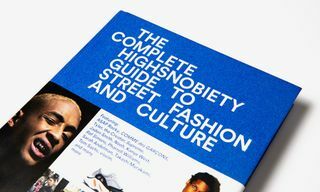 You can have a wardrobe full of streetwear grails and a rotation that’s the envy of every sneakerhead, but it won’t mean much without any contextual knowledge behind your cops. 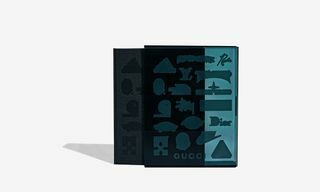 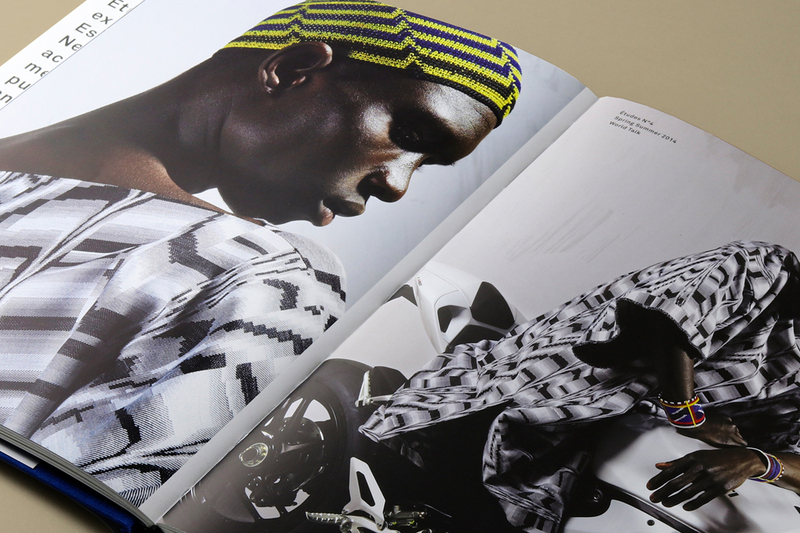 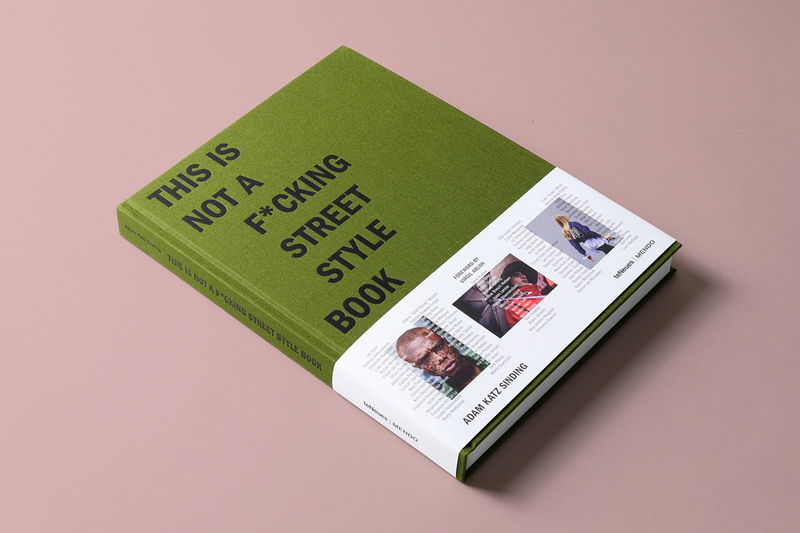 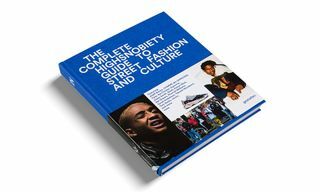 Fortunately, Amsterdam-based publisher and bookstore MENDO has a comprehensive stocklist of streetwear and fashion coffee table books that are both super informative and look great out on display in your apartment. 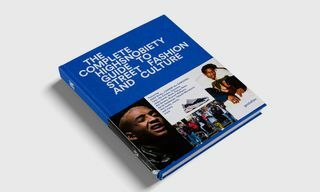 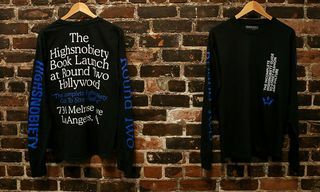 Holding everything from the first definitive volume on sneaker icon Stan Smith to Highsnobiety‘s very first coffee table book launch, The Incomplete Highsnobiety Guide to Street Fashion and Culture, below we’ve rounded up five essential works to pad out the libraries of anyone who vouches to know their streetwear. 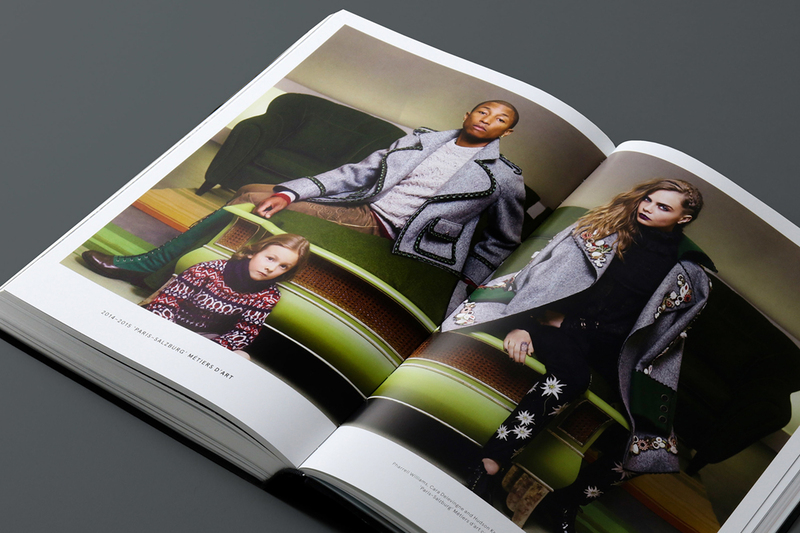 Specializing in beautiful, photographic page-turners, MENDO operates from a physical store built out of books in the heart of Amsterdam, shipping worldwide. 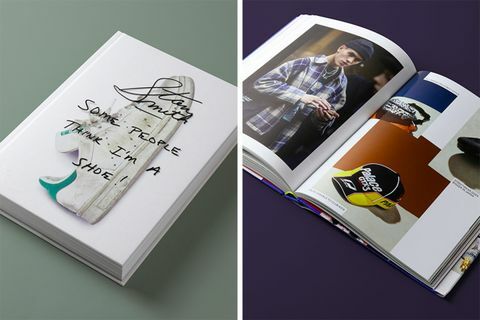 Take a closer look at our full selection from MENDO below, and cop for a steezy new coffee table companion. 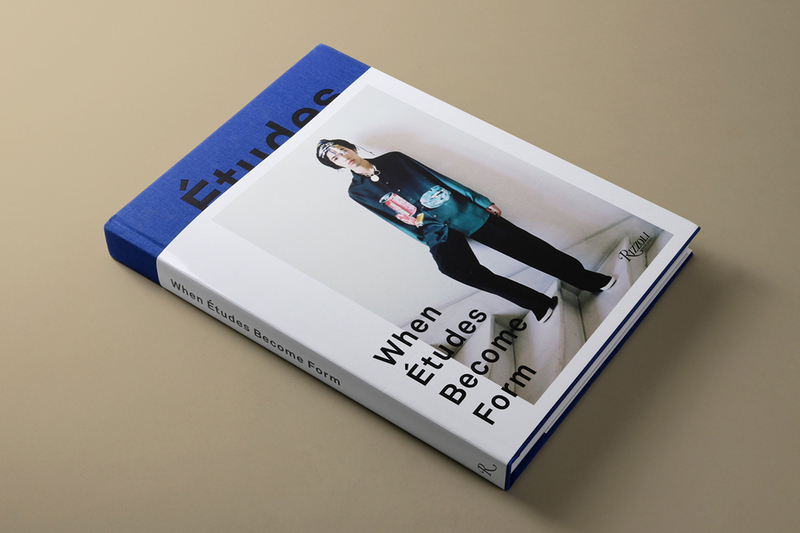 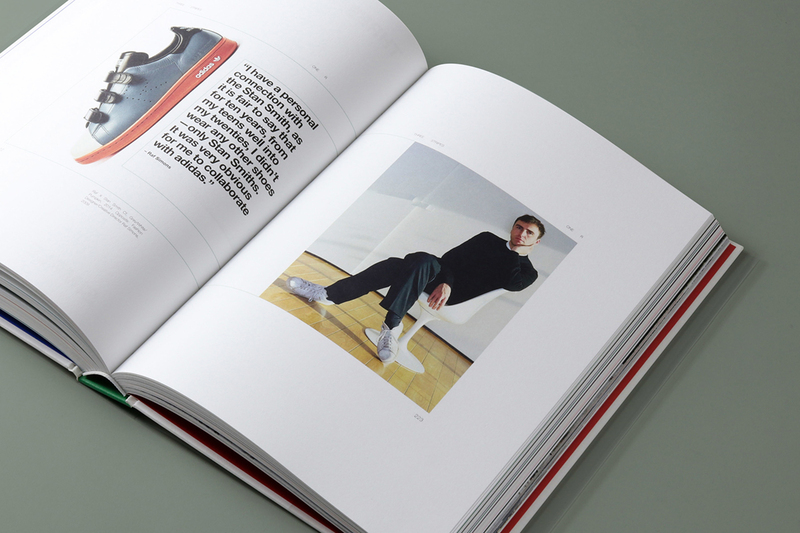 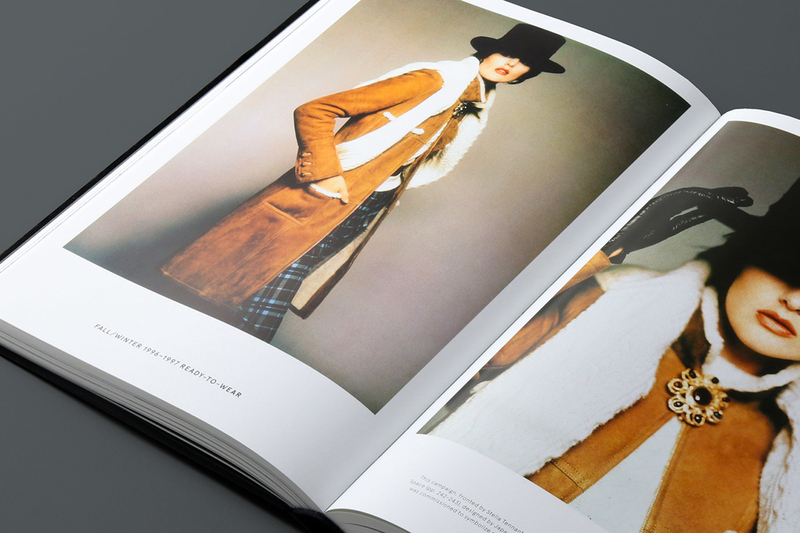 Presenting the wide array of fashion, art, and style put out there since Études was founded in 2012, this book profiles a most innovative brand in the streetwear canon. 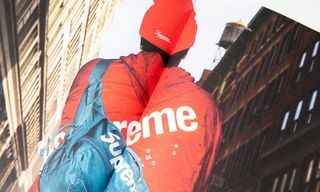 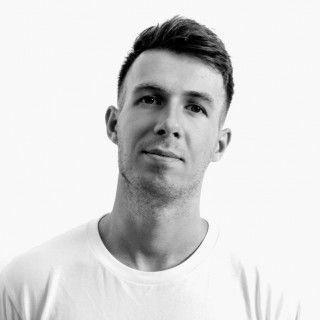 Followers of the Paris and Brooklyn-based brand’s output can get a comprehensive insight into the label’s inner workings, and its extended output as a creative agency and publishing house. 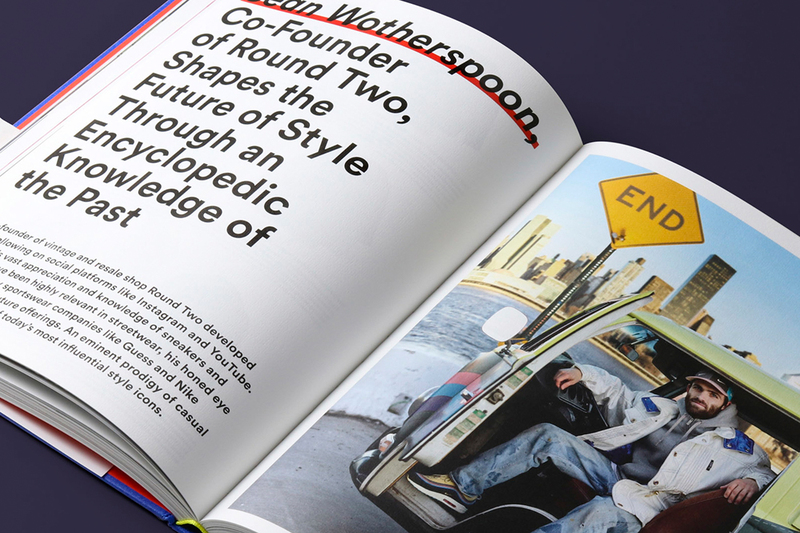 We’re super proud of this one. 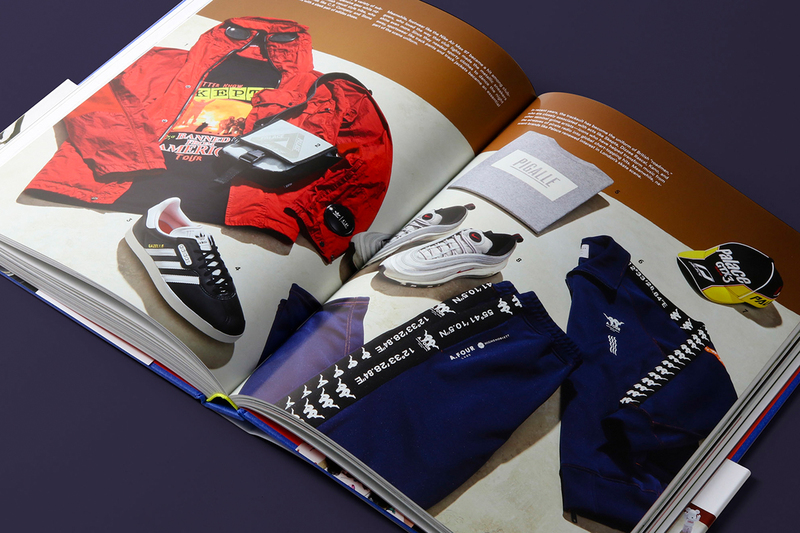 Our own snapshot into street culture over the years sheds light on all the designers, pieces, and brands we love bringing you on the daily. 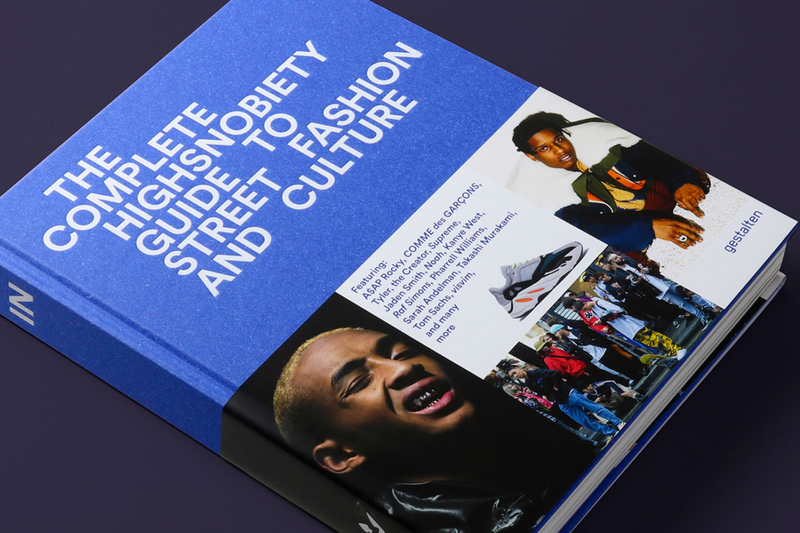 Covering Supreme to COMME des GARÇONS; Jaden Smith to Kanye West, our guide documents the journey street fashion has made from humble beginnings in the ’90s right up to today. 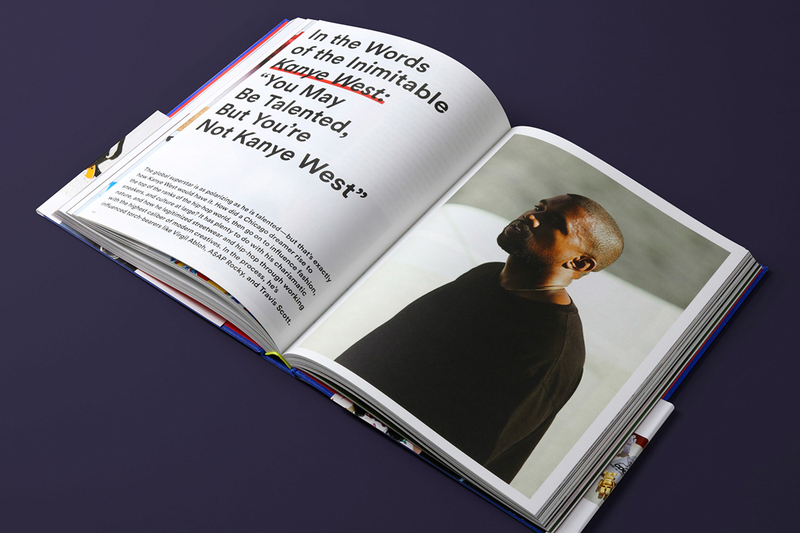 A must read, and we’re not just saying that because we made it. 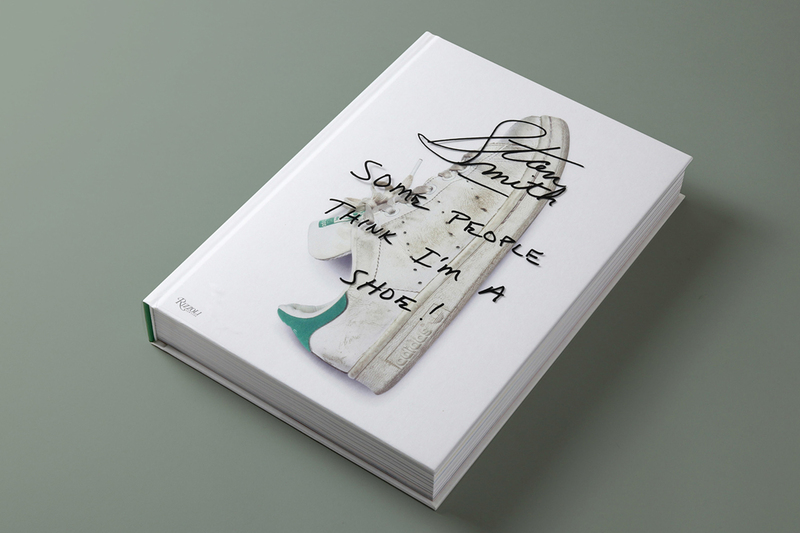 Celebrating the iconic adidas sneaker, this definitive volume comes with original imagery, historic photos, an exclusive portrait series by Juergen Teller, and even contributions by the likes of Raf Simons and Pharrell. 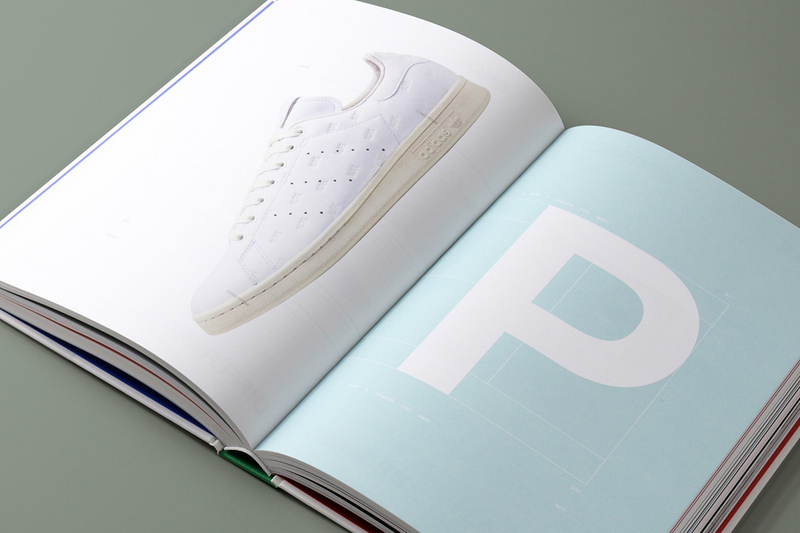 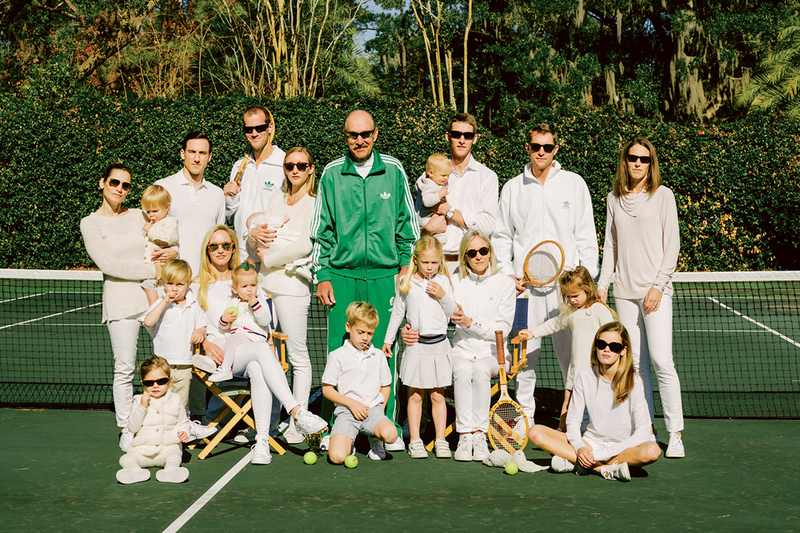 This book tells you everything you need to know about why Stan Smith’s tennis shoe gained its cult status. 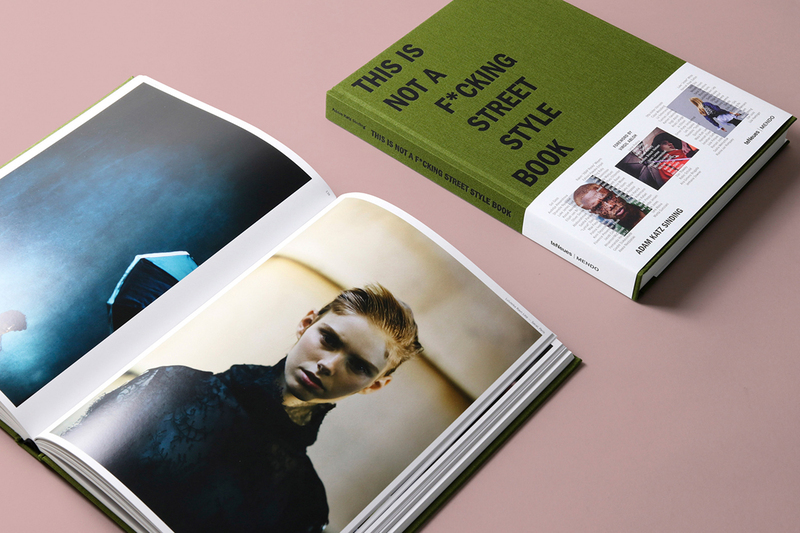 MENDO’s own monograph of cult photographer Adam Katz Sinding, this insightful title documents major fashion events, top brands, tastemakers, and trendsetters of the 21st century. 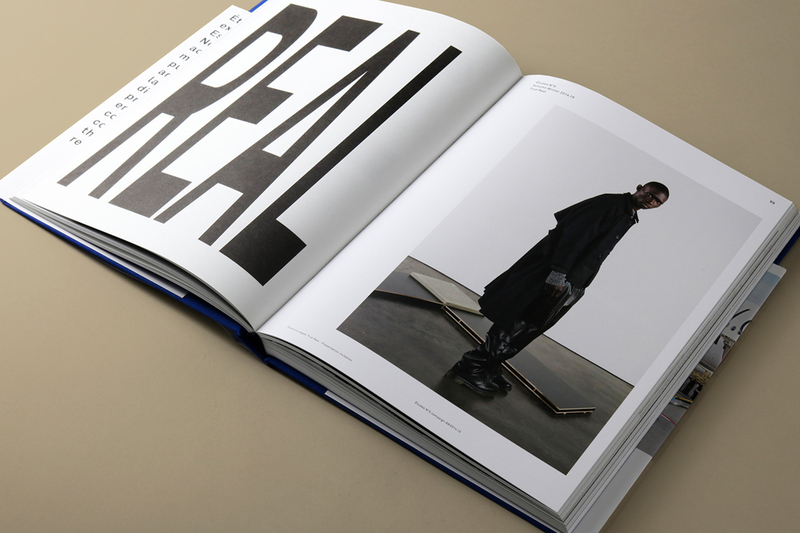 A visual masterpiece of both striking streetwear photography and backstage access with the fashion elite, the book also boasts an exclusive conversation on streetwear between Katz Sinding and one Mr Virgil Abloh. 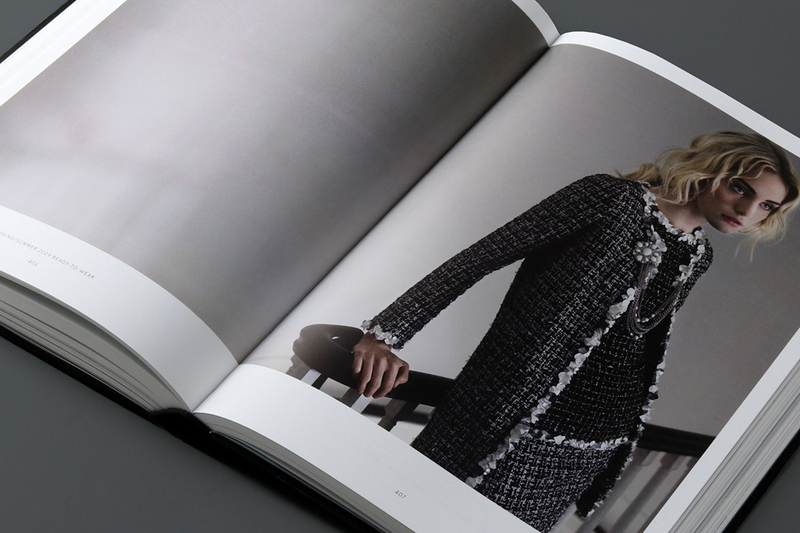 Made in collaboration with Lagerfeld and the House of Chanel, this carefully curated selection of photography showcases the fashion house’s most legendary designs, and the beautiful locations from which they were dreamt up. 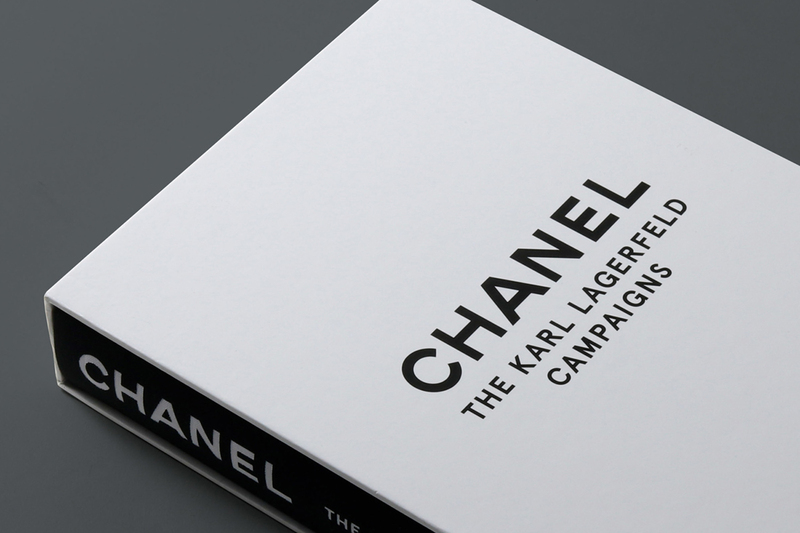 Opening with an essay by Patrick Mauriès, campaigns from Lagerfeld’s career are explored chronologically to tell the story of this iconic brand and its innovative designer.